I’m taking a bit of liberty today to do the Monday’s Music Moves Me on Thursday. See, Monday is right smack in the middle of a holiday here, and I plan to take some time off and enjoy myself. 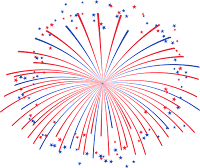 Being that is it the 4th of July holiday (or Independence Day, however you wish to call it) our theme is “songs of Independence, picnics and celebration” I’ve put together a setlist of patriotic songs that I hope that you will enjoy. I tried to pick a set of songs that have not been overly done. This was a civil rights anthem during the 1960's during the drive to end segregation. While Dylan's vocal quality has a lot to be desired his lyrics were spot on. It captures the inner turmoil facing the nation over racial injustice. Al Jacobs and Don Raye wrote this Folk Song during The Great Depression in 1940 just prior to American entrance into World War II. This Folk Song was composed in response to Irving Berlin's "God Bless America". Guthrie Did not feel Berlin's song was true to the real America as he saw it through his pro-Communist vision of America. The song was written in 1940 during The Great Depression. It did not receive widespread acceptance until the 1950's. This George M. Cohan song was written in 1906 inspired by a Civil War vet with a tattered old flag. The song was included in a musical by Cohan called George Washington Jr. The song was a massive hit. It found renewed popularity during both World Wars. It has appeared in numerous films including the 1942 movie Yankee Doodle Dandy. This song penned by Diamond is a pro immigration song. It was released as a single in 1981 and was a huge hit. It was used in the re-dedication of the Statue of Liberty's centennial celebration. It praises those who have come to America and helped to build it into the nation that it is today. It found renewed popularity following the 9/11 attacks. The song was written before the controversial issues surrounding illegal immigration from Latin America and Mexico in particular and as such was not directed towards the issue of illegal immigration. Patriotic song in the ballad style about the Green Berets, an elite special force in the U.S. Army. It is one of the few popular songs of the Vietnam War years to cast the military in a positive light and in 1966 became a major hit, reaching No. 1 for five weeks on the Billboard Hot 100 and four weeks on Cashbox. Ultimately, the song was named Billboard's #1 single for the year 1966. It was also a crossover smash, reaching No. 1 on Billboard's Easy Listening chart and No. 2 on Billboard's Country survey. The song was written by then Staff Sgt. Barry Sadler, beginning when he was training to be a Special Forces medic. Disco/Electronic music written by Rock and Disco songwriters Dan Hartman and Charlie Midnight during the mid eighties of the 20th. Century. It was James Brown's, the Godfather of Soul, last huge hit. The song was featured in the motion picture Rocky IV in a patriotic context, The song sings the praises of living in the United States. John Phillip Sousa penned this song in 1897, just before the outbreak of The Spanish-American War, and it has become the national march. Christian recording artist gives us one of the better songs about 9/11 and America. This song dates back to 1980 but saw renewed interest following the 9/11 attacks. It is my hope that you have a wonderful and safe holiday, and for those that don’t celebrate this holiday, that you can enjoy the music as well. I'm not sure I've heard Neil Young's version. I'll have to look it up. Thanks for stopping by! OOOOOOOOOOOOOOOOO and good for you! Take the time and believe me I thank you from the bottom of my heart for letting us know & still play along with us! You go girl and you sooooooooooooooooooooo ROCK!!! You're Post is phenomenal! I totally love it, and your video is amazing! Never heard or saw it. It's just too cool! Now don't forget about our give-away that's being Posted Monday!!! I want you to join in the fun and enter.. You're going to love love love the prizes!! Have a great Fourth, fun, great food and be safe my new friend... please be safe!!! BIG HUGS and by the way what state do you live in? I'm in Illinois, Batavia actually right along the Fox River. It's only about four blocks away. I love it out here. I moved from Chicago (Cement Jungle) out here to get away from it all. HAPPY FOURTH!!! BIG HUGS! I'm sure I'll be around in some shape or form. I have to work Saturday, but just wanted to be able to 'take it easy' during the other days of the holiday. I'll be sure to stop by and check out the giveaway. I'm currently living in Colorado, just moved here after living in Oregon for about 20 years. A great selection of diverse artists and styles! Odd to me how Berlin & Guthrie both managed to capture a picture of America that rings true in my heart when they were coming from such differing personal views. I like the diversity. I think it's all part of what makes the nation so great. Thanks for stopping by! Gosh, I never really thought about it. But seeing this list I can think of more songs about America. Well loved songs throughout the world that I also enjoyed. There really are quite a few songs out there - in quite a few different genres as well. Good one, Stephen! As I was working on this post, I realized there are actually quite a few that fit in this category. Hi Mary. Great selection. I think my favorite is There She Stands. The video is amazing too. I also like Charlie Daniels' America. And who doesn't love a little Blowin in the Wind?! Hope you're enjoying the holiday weekend! Have a ton of fun! Thanks, Michele! Having a great relaxing weekend :) I have no idea what I'm going to post about on Thursday this week, so hopefully I'll get some inspiration before Wednesday. I hope you're short hiatus is refreshing. I know how hectic it can get, especially when there's a holiday thrown in the mix. Your songs of patriotism are spot on! I don't remember Michael Smith's "There She Stands" but I really like it a lot. I read the beautiful lyrics which stirred my heart's chord in a special way. Charlie Daniels, don't you just love him? He's really a patriot! "In America" revives the America fight in all of us. ;) It's great to have you on the dance floor with the 4M crew. 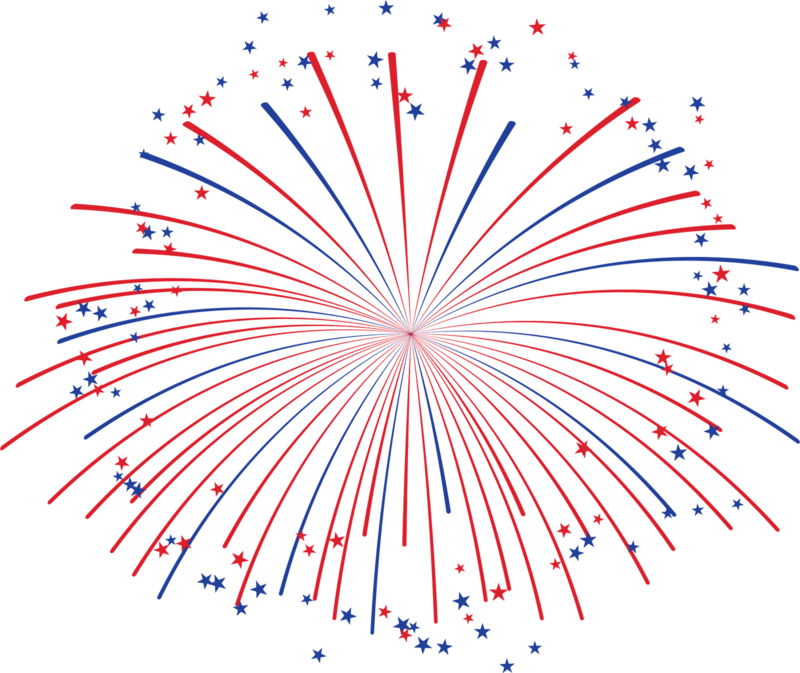 Have a safe and fun 4th! Thanks, Cathy! I really like that Charlie Daniels. I almost tossed in another of his songs, one that he talked over the music. It was very stirring of the soul. Thanks, Alana! I'll be by your post shortly. Happy Independence Day! Great songs and thanks for the history of the songs. Hope you and your family have a wonderful and safe Fourth of July. Thanks, Patrick! I hope that you have a great holiday as well. 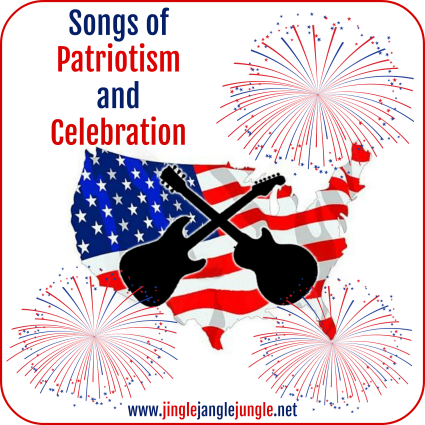 This is a great list of patriotic songs! July 4th is special to me as I landed in this country during this weekend many many years ago. Thank you Veena! Welcome! Enjoy the holiday. I hope you having a great time away enjoying yourself. Happy celebrating. 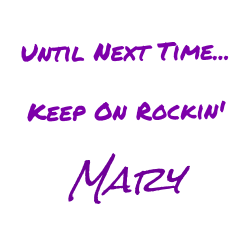 Thanks for the music selections and for rocking with us. I do try to stay on topic... although I have been known to stray once or twice. I love a great many of these. Got Bob Dylan on play right now. Hmmm, does America the band count? Well, maybe if the no-named horse is particularly patriotic. Never mind. Did you know that the group America was formed in London? Three sons of US Airforce parents stationed in London got together to form the group. They sing about Ventura Highway, so Sure! they can qualify for this round, too! Some excellent choices there. I especially like 'IN AMERICA' by Charlie Daniels. I remember when that one hit big and it still makes me wanna go a couple rounds with a traitor -- pick a traitor, ANY traitor. Have fun but stay safe, my friend! I'm gonna go out on a limb and say that you will most likely enjoy this one as well My Beautiful America by Charlie Daniels. Hope your holiday was a good one! I did not know that about 'Blowin' in the Wind'. It's always been a favorite. Thank you for the information and be well. Hope you had a good holiday. Thanks for stopping by! You chose a few I'd never even thought of. Nice set! I tried to come up with something that wouldnt have too much crossover with the other participants.